LEGO Club meets on the first Wednesday of every month. No need to bring anything we have plenty of LEGO’s. Join us in the Noble room at 9 Park St in Newark valley. 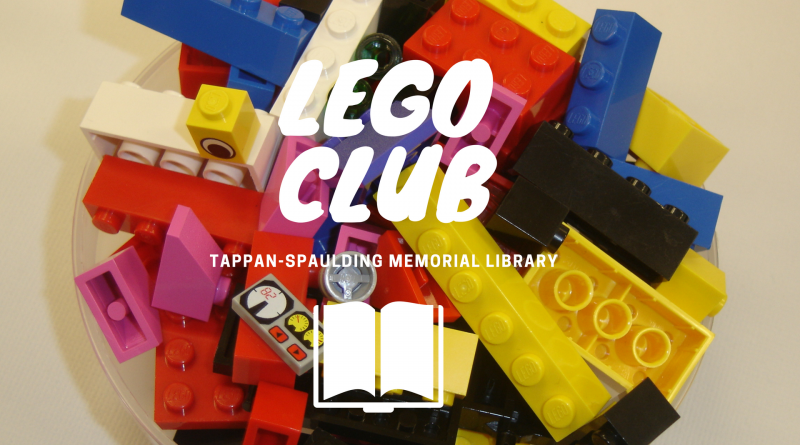 LEGO club starts at 6:30pm!